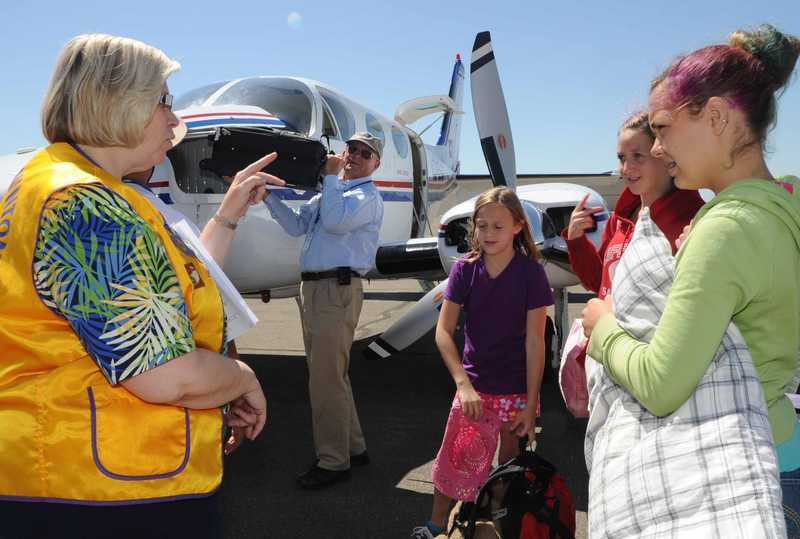 The mission of California Lions Camp is to measure up to the Lions Clubs motto, "We Serve". 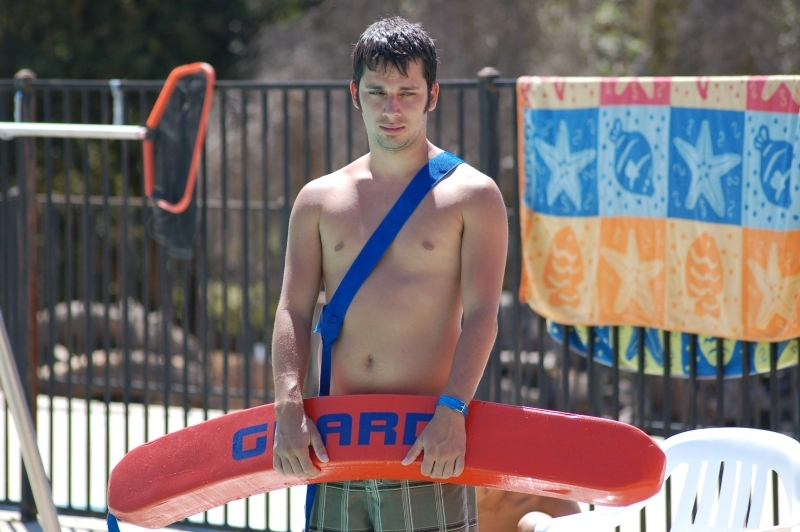 Our organization is committed to providing deaf and hard of hearing children and their siblings of California and Nevada a safe haven to experience at California Lions Camp what many individuals take for granted. We are ever vigilant for their safety, ever respectful of the environment, and ever thankful for the opportunity we have to provide recreational opportunities for others. 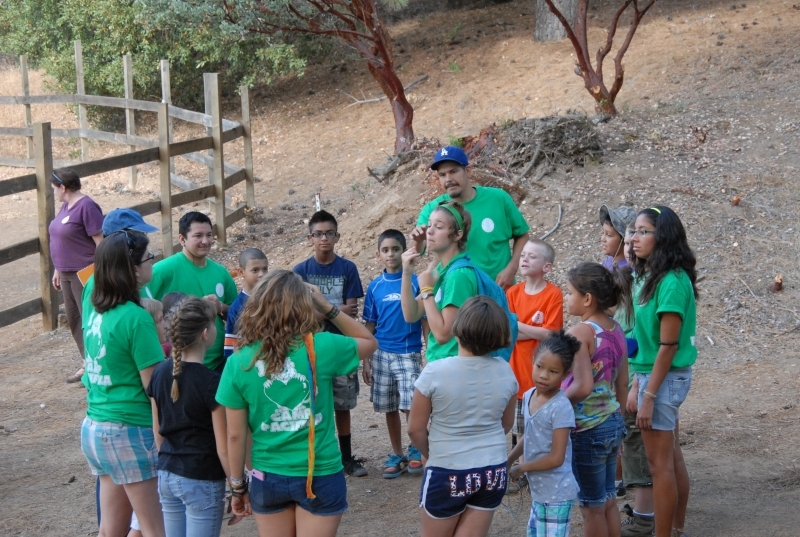 We are pleased to announce our 2018 Camp Pacifica Summer Program for deaf and hard of hearing children. 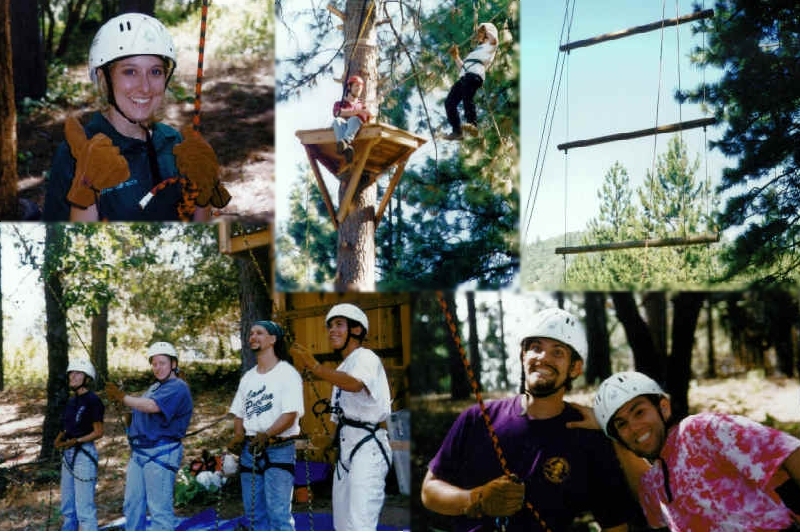 We are celebrating our 40th year of providing summer camp activities for children throughout California and Nevada. 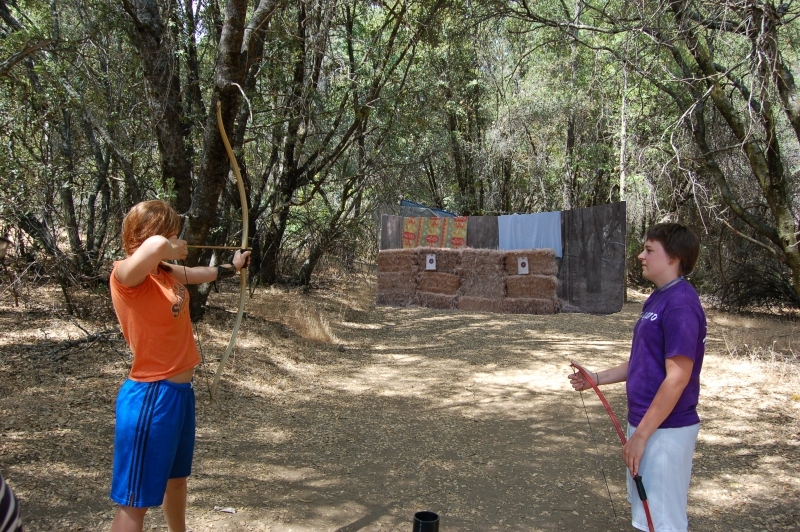 All of our camp sessions are held at Camp Pacifica located in the foothills of the Sierra, about one hour away from Yosemite. The camp is approximately 185 miles from San Francisco and 240 miles from Los Angeles. It consists of 52 acres in the lower edges of the mountain forest of oak and pine woods. 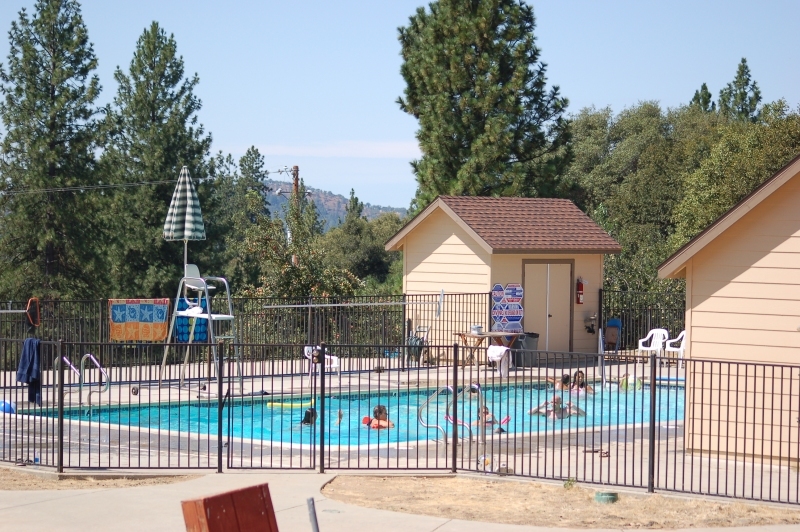 It is located on Highway 49, 18 miles south of Mariposa and 9 miles north of Oakhurst, and 56 miles from Fresno. 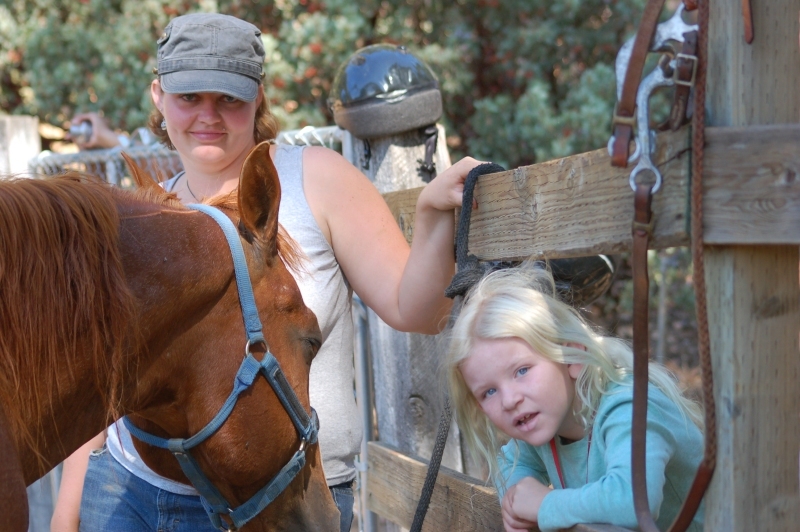 For those campers in the major California metroplitan regions, camper transportation is arranged with Angels Flight to Castle Airport, Atwater and from Castle Airport to Camp, via chartered Mariposa School System Busses. At the end of camp, the process is reversed. 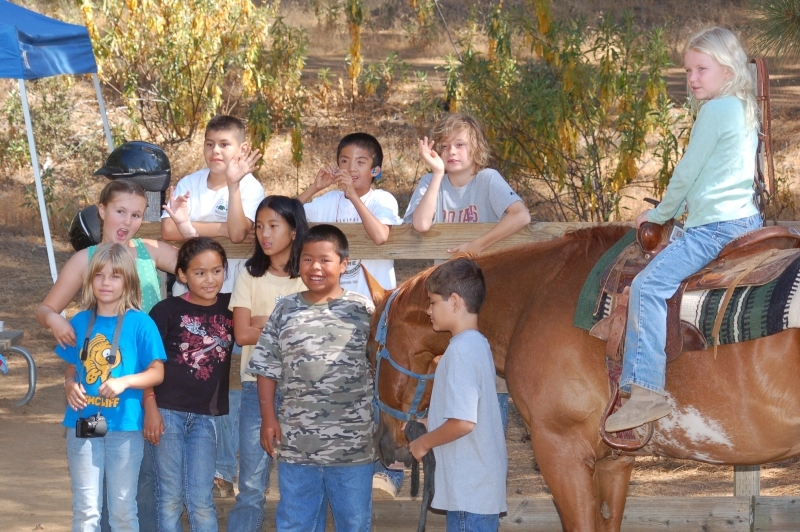 Camp Pacifica is open to deaf and hard of hearing children boys and girls 7 to 15 years of age. 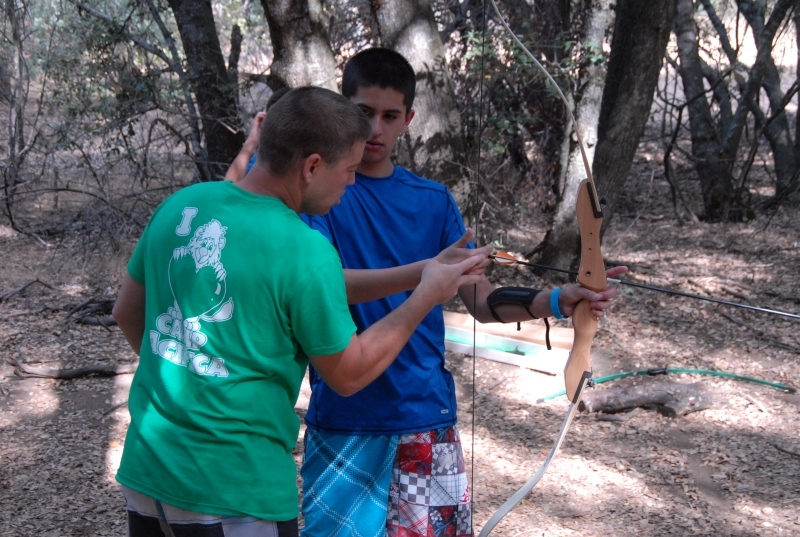 Our Camp Counselor in Leadership Training program (CILT) is for young adults ages 16 to 17. Camp Pacifica Summer Session 2018: Sunday July 22nd - Saturday July 29th The Facilities at California Lions Camp are available to rent on a weekly basis throughout the year. Camp Pacifica Summer Program for deaf and hard of hearing children, their siblings and children of adults who can sign. 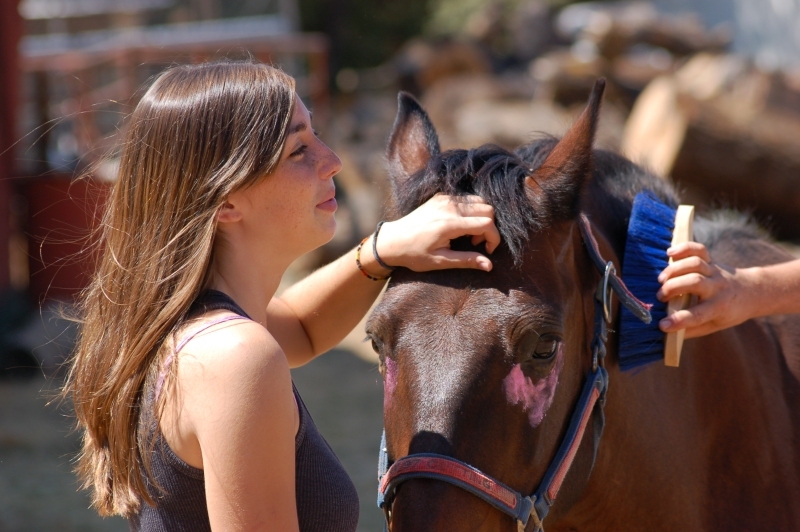 Learn about the difference activities and programs we offer at Camp Pacifica. 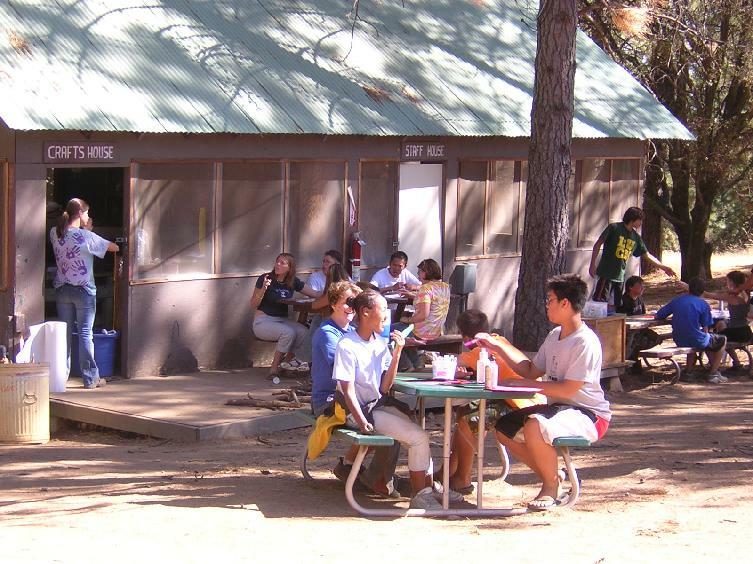 The facilities at California Lions Camp are available to rent on a daily or weekly basis to Non Profit Groups through-out the year. Click the button below to donate to the California Lions Camp easily and securely through our online donation form.